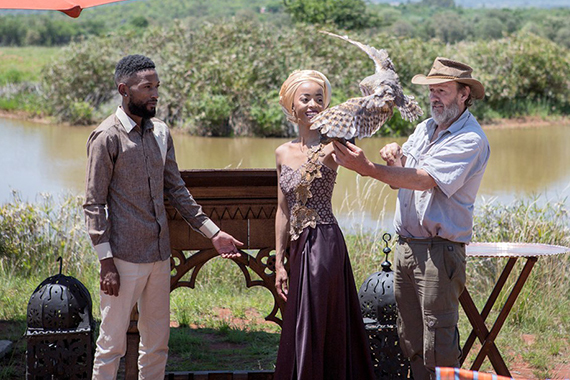 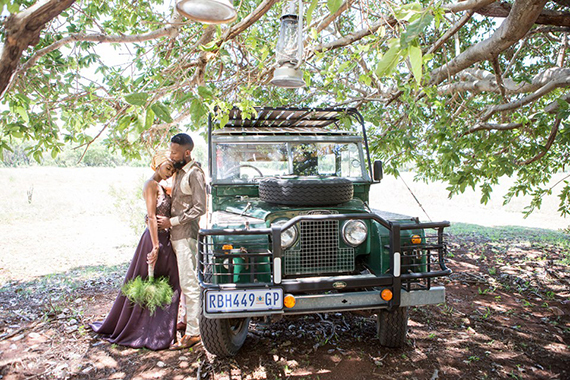 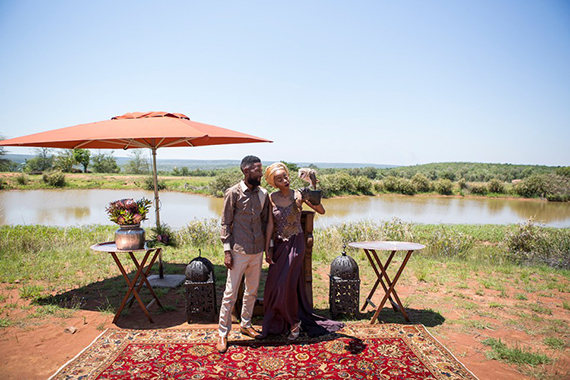 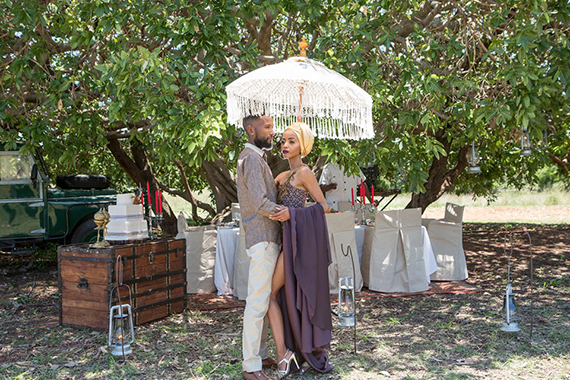 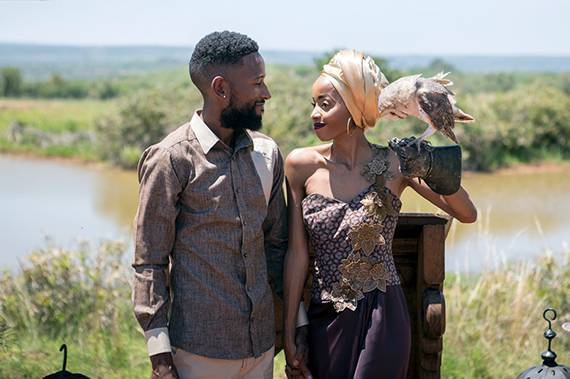 This Safari Wedding styled shoot, submitted by Darrell Fraser Photography, was inspired by the African bush with all its splendorous wildlife and big open skies. 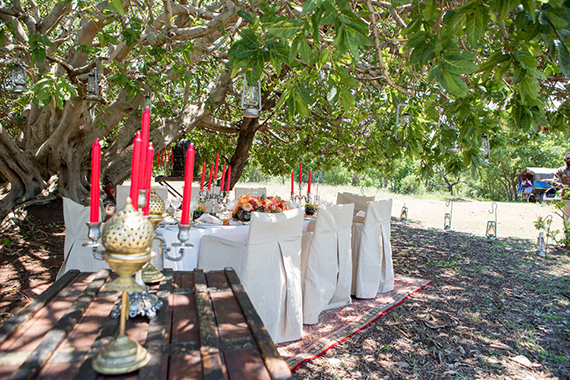 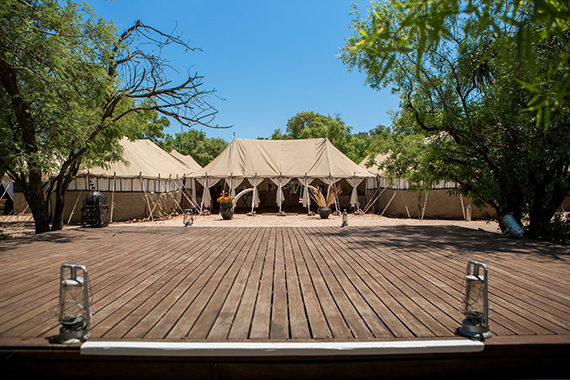 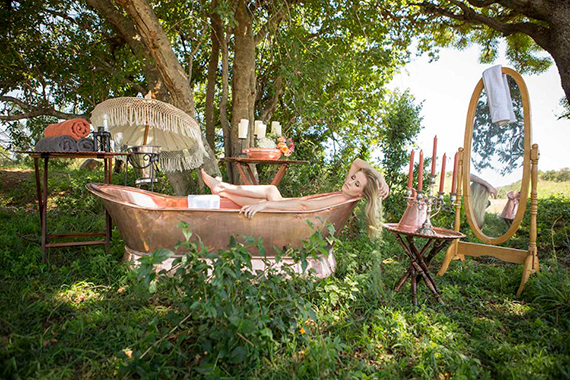 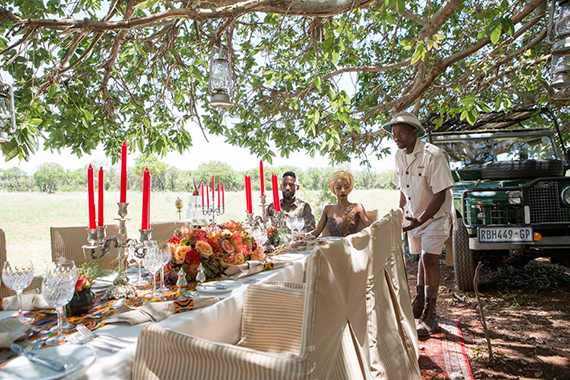 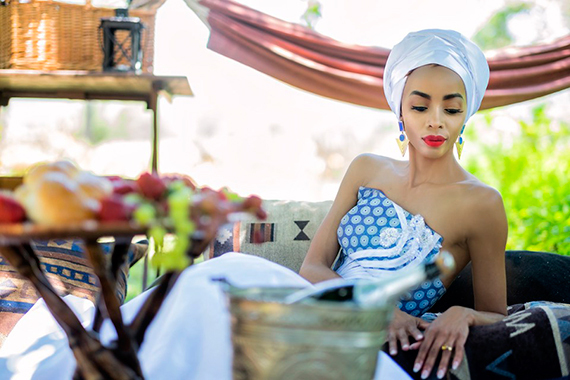 The elaborate themed décor used in this shoot is in the tradition of the various safaris undertaken over the ages. 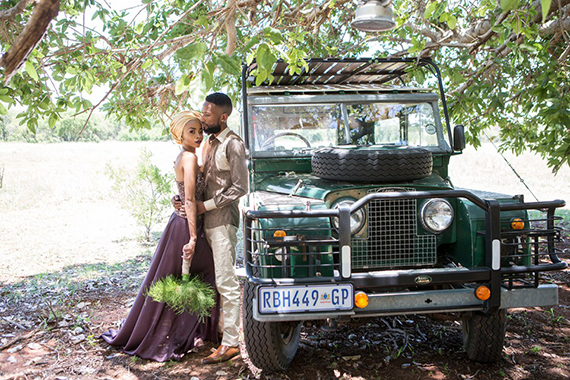 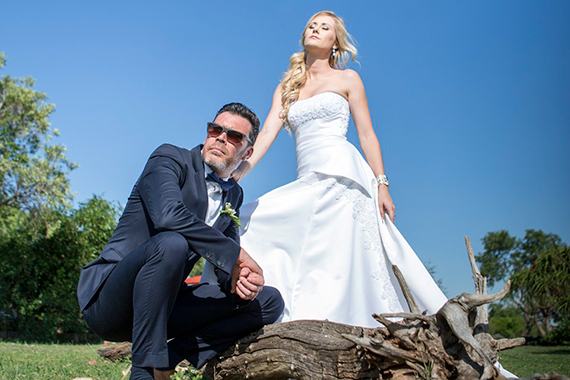 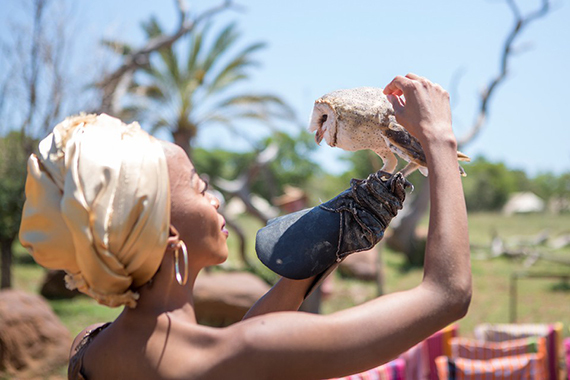 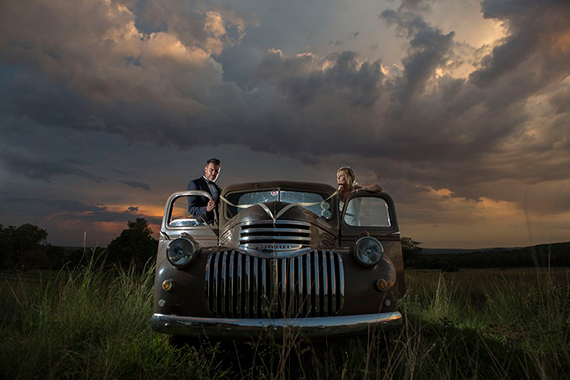 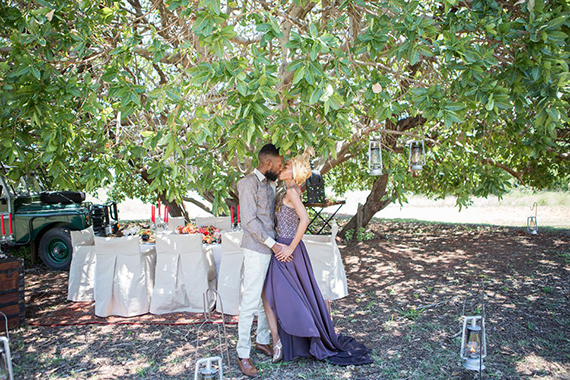 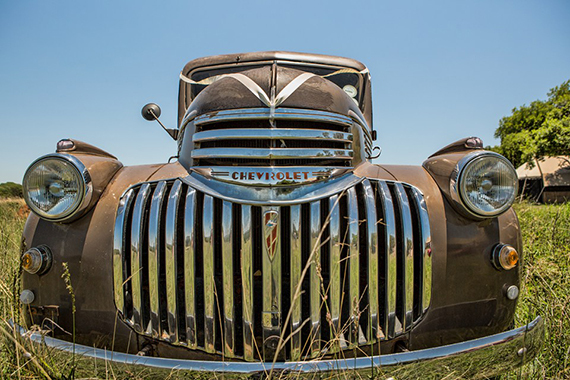 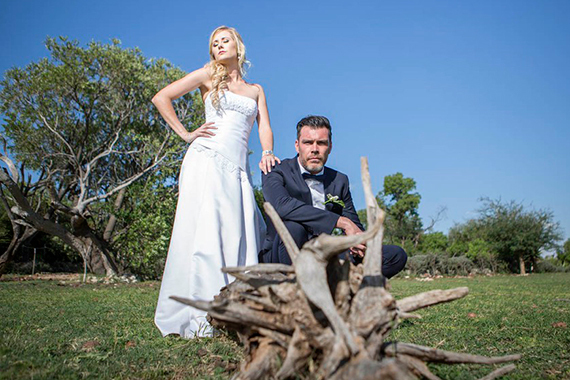 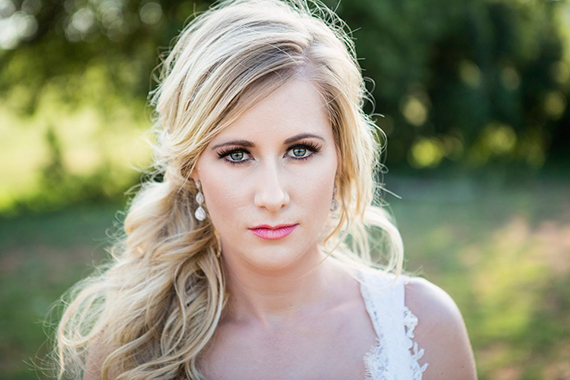 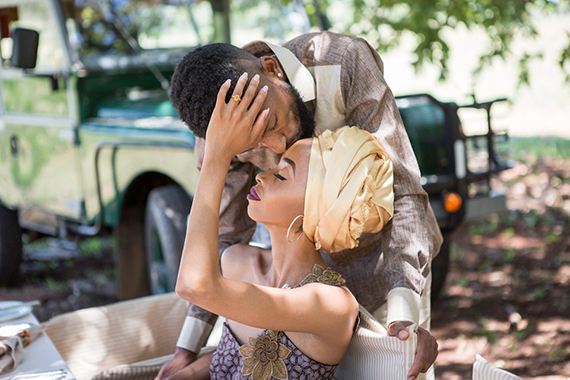 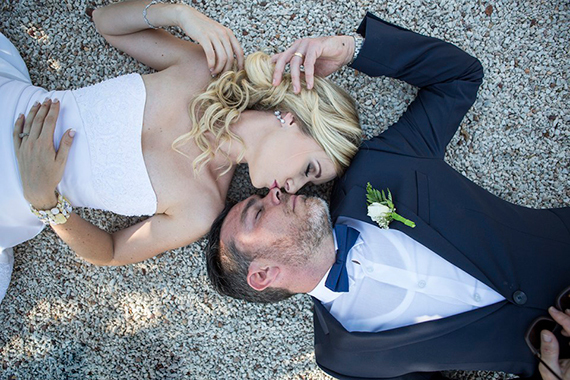 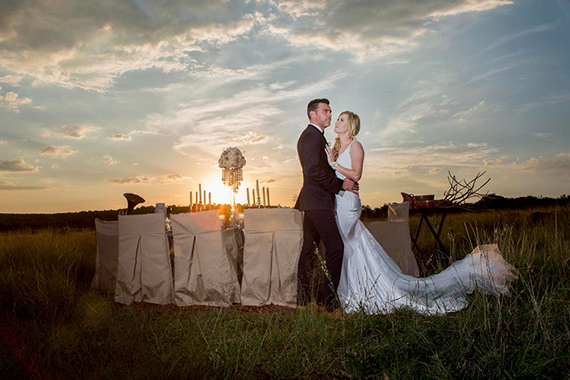 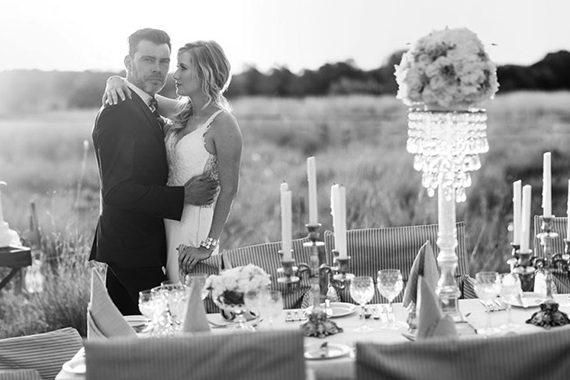 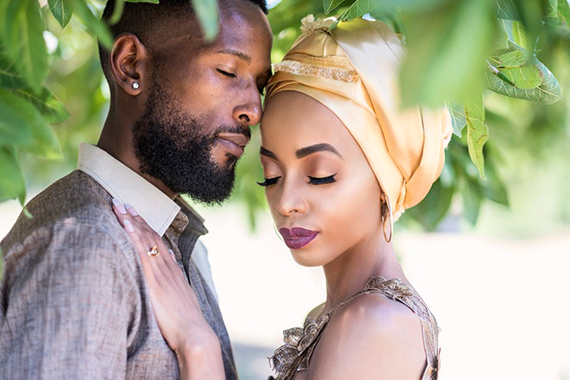 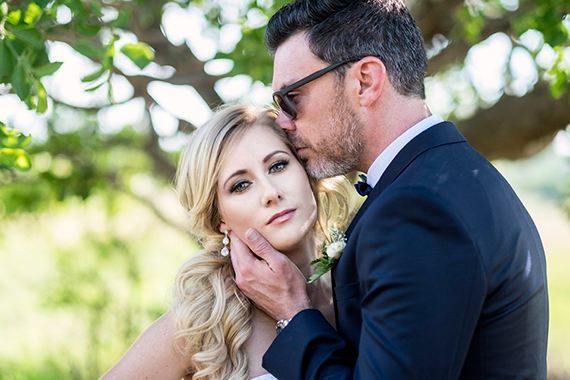 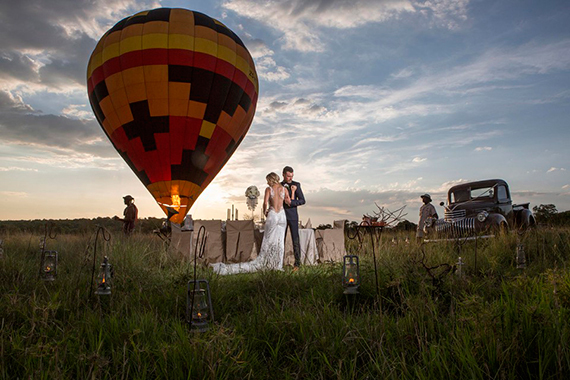 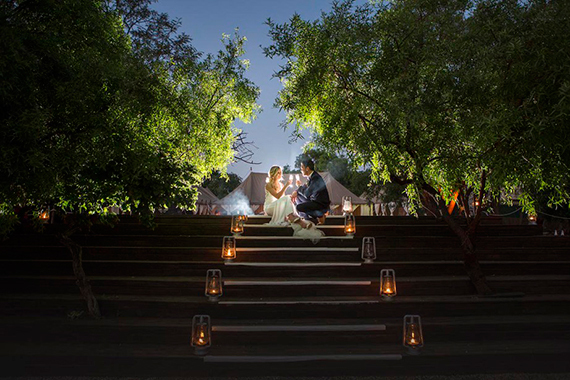 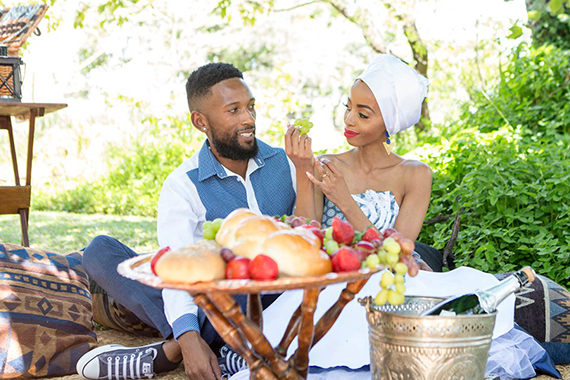 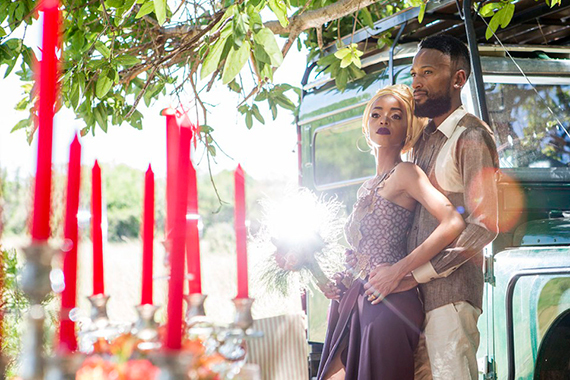 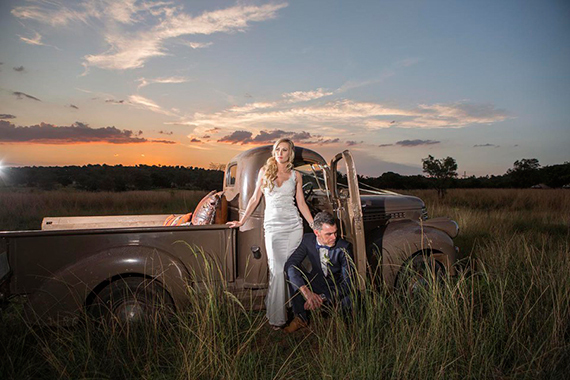 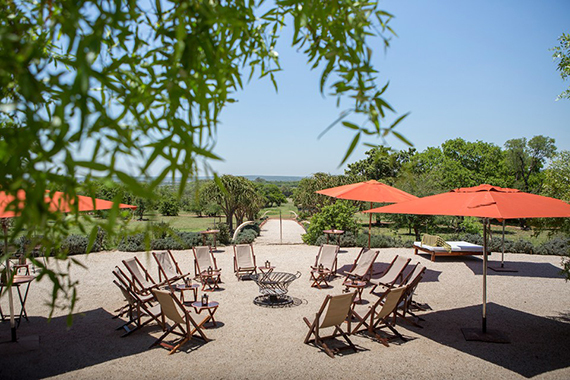 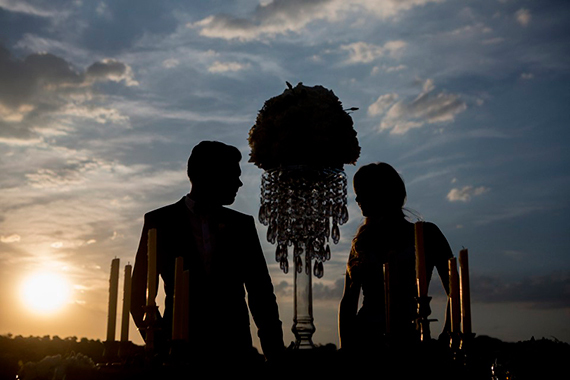 We asked Darrell to tell us a bit more about the shoot, shot especially for Safari Weddings.